If you’re looking for Transcribe Anywhere reviews, this is the place for you. In this article we will help you to decide if Transcribe Anywhere is a scam or a legit course. We did a lot of research to compile this Transcribe Anywhere review. To do this we looked at Transcribe Anywhere reviews on other websites. We also looked at Transcribe Anywhere reviews on FaceBook. On top of that, we also signed up and took the course ourselves. Our goal is to provide an in-depth review better than all Transcribe Anywhere reviews on the web. Transcribe Anywhere is a course designed to help aspiring transcriptionists build a successful transcription business. Janet Shaughnessy created the course. In 2007, Janet started working from home as a medical transcriptionist. She then went into the fields of general and legal transcription. It was at this time she started her own transcription company called Zoom Transcription Services. While running Zoom Transcription Services, Janet had an idea to start a course to teach others how to work in the field. Her course has grown over the years to become the Transcribe Anywhere e-learning platform. This course is much more comprehensive than the first course she offered. How Much Does Transcribe Anywhere Cost? 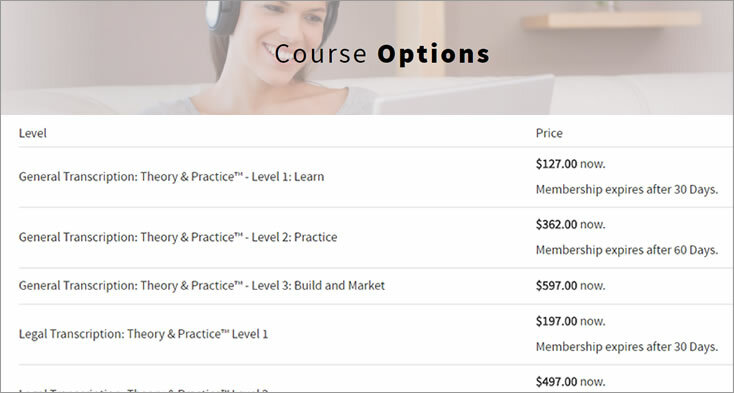 The total cost of the courses is $597 for General Transcription, $697 for Legal Transcription. 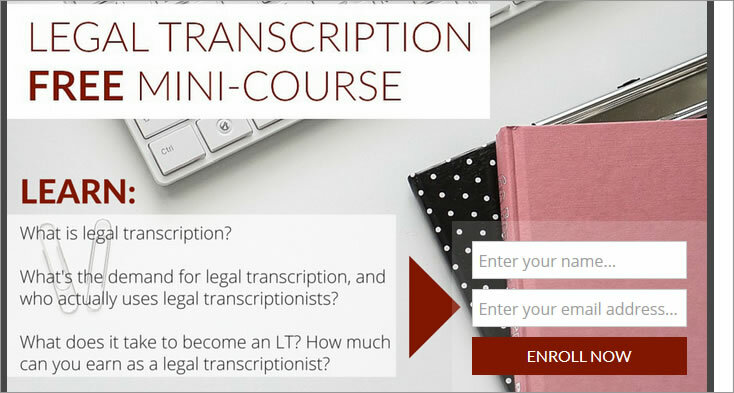 If you’re a graduate of the General Transcription courses you can get the Legal Transcription course for $500. To save money, you can get both General & Legal Transcription courses for $1,097.00. Why Are There So Many Payment Levels? They offer payment options to make it easier for people to get started who can’t afford to pay all at once. You can start with level 1, then upgrade to level 2, then level 3. Level 3 is the full course (including levels 1, 2, and 3). There are time limits imposed for Levels 1 and 2 to keep students moving through the course. For example the level 1 memberships expire after 30 Days. Level 2 memberships expire after 60 Days. If you want no time limits, you can buy any of the level 3 memberships which is the full course. The level 3 memberships include level 1 and level 2 plus the level 3 units. Why Are There Time Limits On Level 1 And Level 2 Memberships? The goal of Janet, the course creator and instructor is to take you from learning to earning. She wants to do this in the shortest time possible. Janet does not want students to rush through the course. It’s a lot of material and it’s not easy. When students wait too long between upgrades, they usually end up needing to start all over again. Each module and unit builds upon material presented in the preceding units, so it’s important to keep the flow going. How Does Transcribe Anywhere Work? 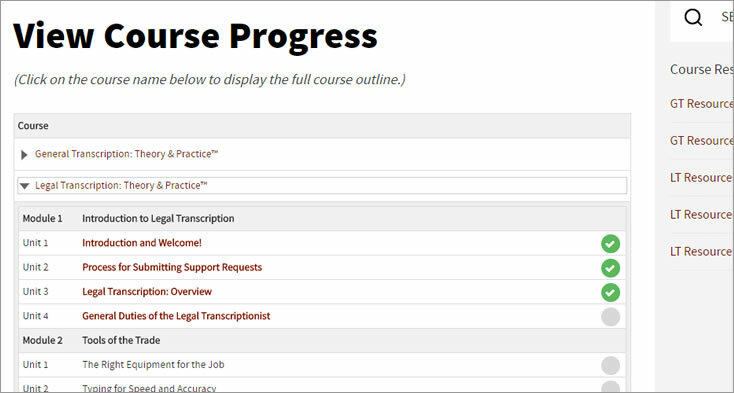 When you go to the Transcribe Anywhere website, you can click the enroll now button. This will give you access to the free general transcription mini course. Learn more about the course’s instructor Janet. Why transcription is so important in the digital world of today. Find out the people that use transcriptionists. What you will need to become a transcriptionist. The two important keys to help you succeed as a transcriptionist. 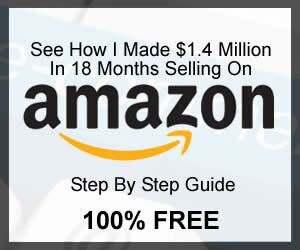 In this lesson you will learn about the biggest myth that people believe about this industry. Discover the nine ways you will know if you’re not going to make a good transcriptionist. In lesson 5 of the free course, you will learn how much you can make in the transcription field. Uncover the places that most of your transcription work will come from. This last free lesson will show you the equipment needed to be a transcriptionist. You will also learn the next steps to get started. You will also have the option to take the free legal transcription mini course. This mini course is separate from the general mini course. 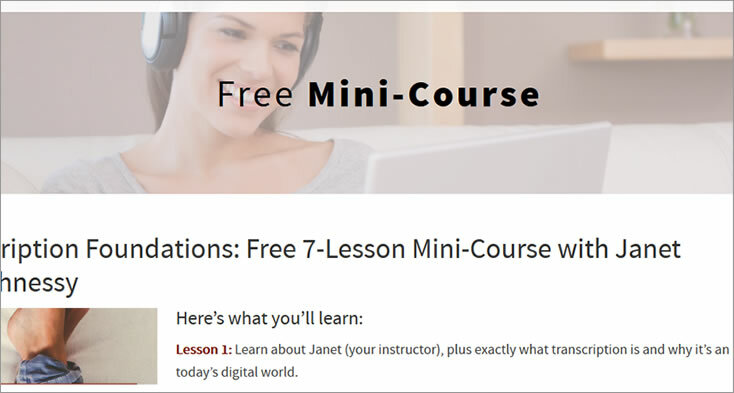 Janet suggests that you take the general free mini course before you take this free course. The main purpose of this free course is to help you see if you should pursue being a transcriptionist. Definition of legal transcription and how to works. The main people that use legal transcription and how large the demand is. You will also learn what it takes and how much you can earn as a legal transcription mini course. You will receive this free course in four lessons by email over four days. 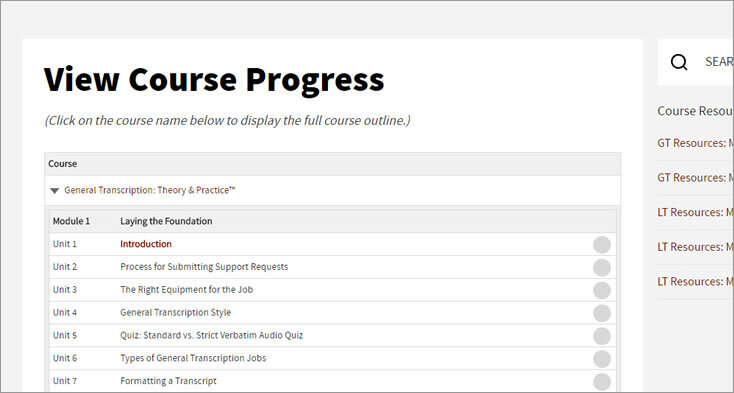 If you feel transcription is for you, there are 10 paid course levels you can buy. Below we show what’s included in each course. The General transcription course is made up of 6 modules and this is broken up into 41 unit lessons. The Legal transcription course is made up of 14 modules and this is broken up into 57 unit lessons. How Much Do Legal Transcriptionists Earn? We scoured the web to look for other Transcribe Anywhere reviews posted by others. There was nothing found on websites like SiteJabber, TrustPilot, and RipOffReport. This is a good sign that people are not complaining about the course. We then checked Transcribe Anywhere reviews on FaceBook. Again, we found nothing negative about the course here. We didn’t find out much about the course from other Transcribe Anywhere reviews. What we did find though is that there is no negative feedback from others which is great. As mentioned above, the free mini courses are to help you decide being a transcriptionist is for you. Those courses are very well done. We signed up for the complete paid general and legal transcription courses. You can see the details about this course above. NOTE: These courses are NOT video based. As a result, the content of the courses are mainly in written format. Even though the course are in written format, they are very well done. You will learn about every aspect of general and legal transcription. To give us a complete view of this program, we wanted to test customer support times. We emailed customer support and received a response from Janet within a few hours. This means should you run into issues, you will have help and support at anytime. There are many Transcribe Anywhere reviews that post nice information. Most do not dive into the training and actually sign up as we did. 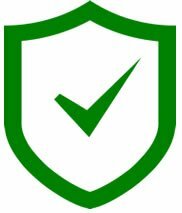 After thorough analysis, we can recommend the General Transcription and Legal Transcription Transcribe Anywhere courses with confidence. There are other transcription courses, but none are as complete as Transcribe Anywhere. We will remind you, these courses are not easy. Becoming a transcriptionist takes hard work and it’s not for everyone. If you’re serious about being a transcriptionist, this course is what you need. 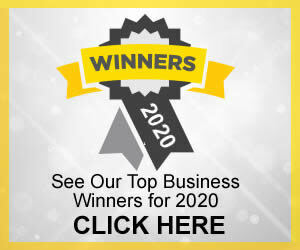 MOBE Review – Is MOBE By Matt Lloyd A Scam?